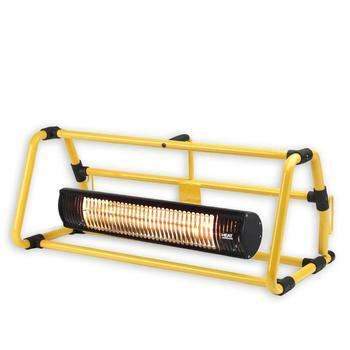 If you're looking for a workshop heater, you've come to the right place. 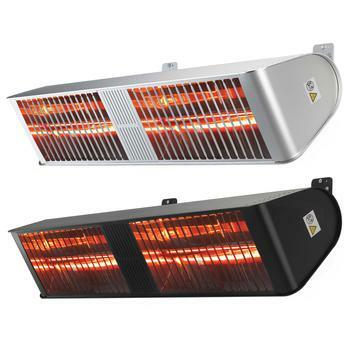 At Heat Outdoors we've pioneered not just outdoor heating for hundreds of commercial environments but much of our electric infrared technology can also provide a great way to heat larger warehouse or workshop environments meaning a workshop heater from Heat Outdoors can provide quick and efficient heat for your workplace. 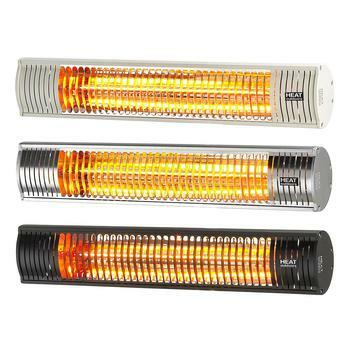 Often it's not essential to heat the whole of a workshop with long wave or radiant heat from a traditional radiator type heater, gas or central heating option. This is where short-wave infrared as well as our carbon innfrared or indeed some of our zero light long wave infrared heaters can provide a great solution. 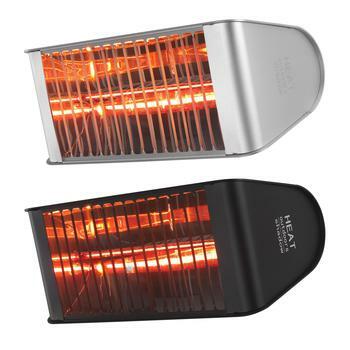 Click on the products below to find out more, or why not contact us today via phone or email for any advice you might need in purchasing the right amount of heat.